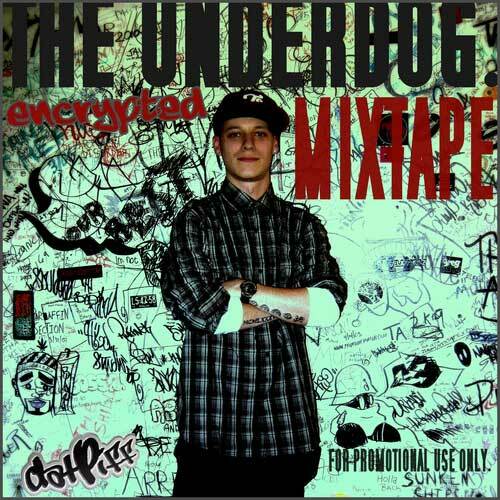 Mass Hip Hop: Mixtape: Encrypted "The Underdog"
Here's the long awaited mixtape from Encrypted! I've been following this cat for a minute and he's serious about his hip hop game. He's got a ton of mixtapes that he put out, available for free download, and is also the founder of the TruSchool Movement group on Facebook to which he was cool enough to invite me to. Preview The Underdog below and then download it!